Plaza Flowers has an extensive selection of flowers & plants. We buy directly from local farms in Bucks County, Chester County, and Montgomery County as well as sourcing the finest blooms from flower growers throughout the world. 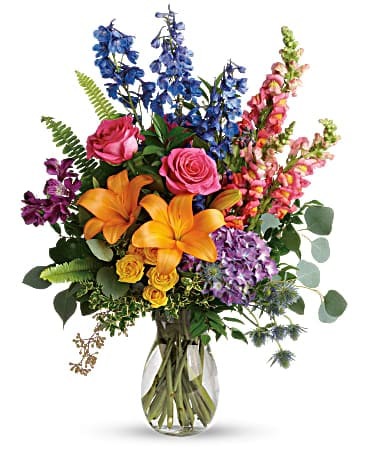 All of our flowers from roses to orchids have our "farm-direct fresh" stamp of approval. Plaza Flowers has earned the reputation as the “Best Florist in Philadelphia,” and the accolades continue to roll in. Browse our online catalog to find floral arrangements that are perfect for any and all occasions. 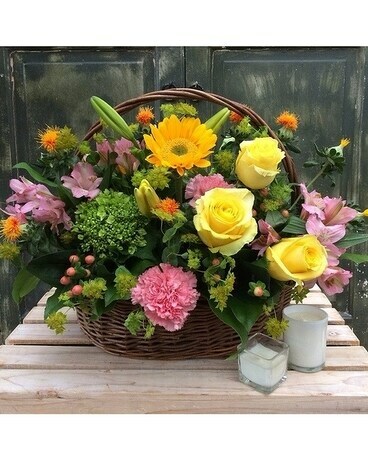 Whether you're looking for a flower arrangement for a birthday, a congratulatory gift basket for delivery, or a bouquet of balloons as a get well present, Plaza Flowers is sure to exceed your expectations! 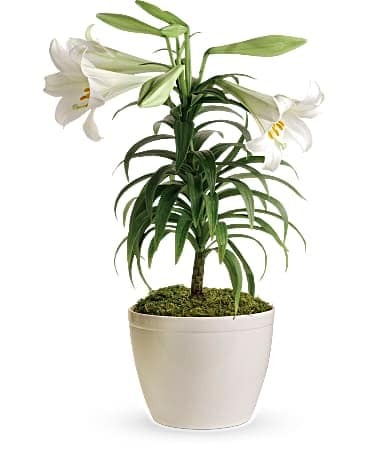 We also have floral arrangements and gifts for business purposes in our Corporate Gifts category! 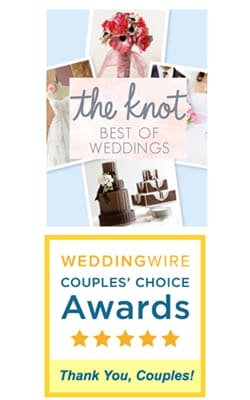 In addition to flowers, we have gifts, local chocolate from Sweet Ashley's, candles, baby gifts, fruit baskets, gourmet food baskets, gift baskets, balloons, plush animals and much more! All our flowers are fresh and hand arranged by our award winning design team and our gifts are of the highest quality to ensure the recipient gets a quality gift that will exceed your expectations, even during the holiday “last minute.” Plaza Flowers is a real, local florist that is open 7 days a week to ensure that your gift arrives according to your schedule. For 27 consecutive years, Teleflora has awarded Plaza Flowers their Top 50 florist designation. This places Plaza Flowers in the top one percent of all florists nationwide, and the market leader in Philly. 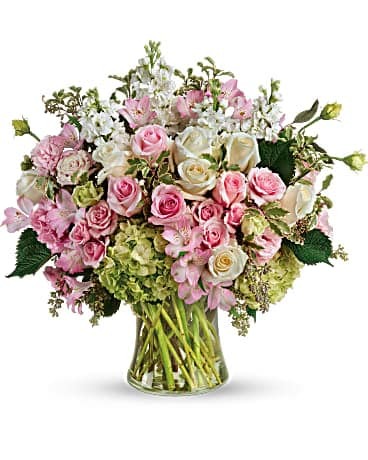 In addition to providing the best quality flowers for Teleflora florists nationwide, Plaza Flowers in Philadelphia and Norristown will get you a gift in a hurry! 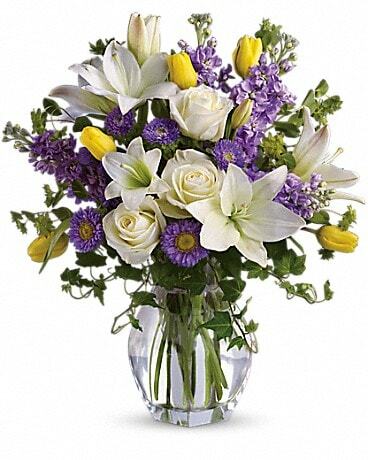 If you're looking for fast flower delivery and quality flowers, you've come to the right place. Same day flower delivery is available at no additional charge in King of Prussia, Norristown, Philadelphia and miles of surrounding areas. Create an account with Plaza Flowers to track your orders online and for easy ordering in the future. If you prefer to place your order by telephone, give us a call at 1-800-841-7363.